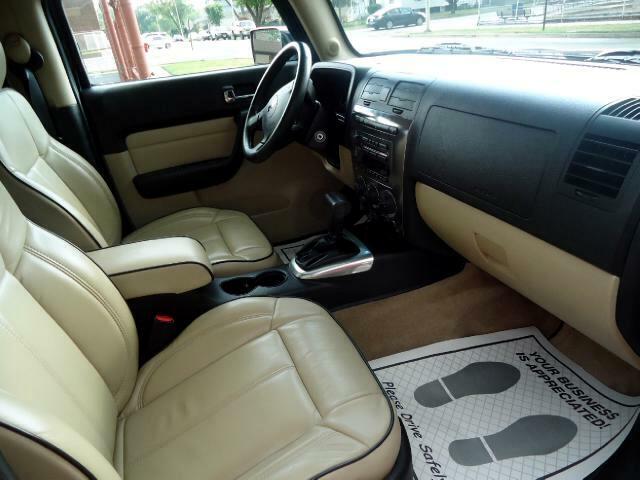 Up for sale we have absolutely nice and clean 07 Hummer H3 Luxury Edition with only 35k ORIGINAL MILES !! Fully loaded with leather , premium sound system , heated seats , tow package , Off Road suspension , integrated phone , Boss Chrome wheels with almost new 20 tires , plus for asking price we can add original chrome wheels with almost new tires . Super sharp , runs and looks like new , 0 clean and clear title , no accidents nothing like that, Carfax Certified . For additional $500 you can get this car with lifetime powertrain warranty ! !